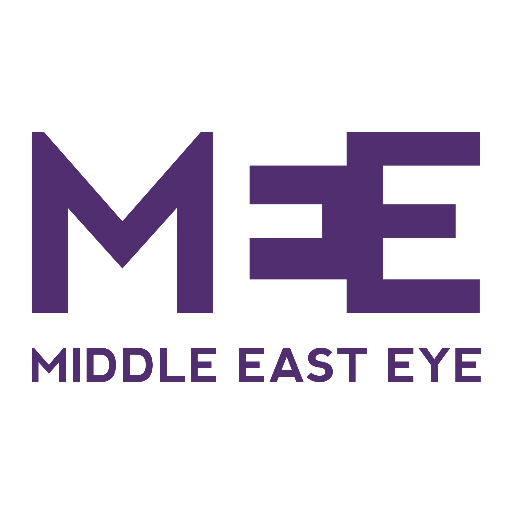 An Egyptian state security prosecutor ordered on Tuesday a 15-day detention to a prominent rights activist pending an investigation over accusations of joining a terrorist organisation, state news agency MENA said. Shady Ghazaly Harb, a leading opposition figure during the 2011 uprising, had handed himself in to a Dokki prosecutor on Monday for questioning over accusations of insulting state institutions and publishing "fake news" on social media, his lawyer Rajia Omran said. The prosecutor ordered his release on $2,812.15 bail on Monday, but he remained in detention for another case with state security, Omran added. Harb was questioned for several hours by a state security prosecutor on Tuesday in a case that included other activists critical of President Abdel Fattah al-Sisi's government, she added. The activist was accused of joining a terrorist organisation, using social media to incite terrorism and publishing false news to disturb security and harm public interest, his lawyer and a source from the state security prosecution's office said. Human rights groups have repeatedly criticised Egypt's human rights record. They claim that conditions in the country have continued to deteriorate under Sisi, who came to power in 2014 after the army overthrew President Mohamed Morsi, the country's first democratically elected president. Sisi's supporters say his tough security and economic measures are needed to keep the country stable as it recovers from political chaos, economic challenges and militant attacks. Rights groups have denounced Sisi for seeking to silence opponents. He was re-elected in March with 97 percent of the vote. 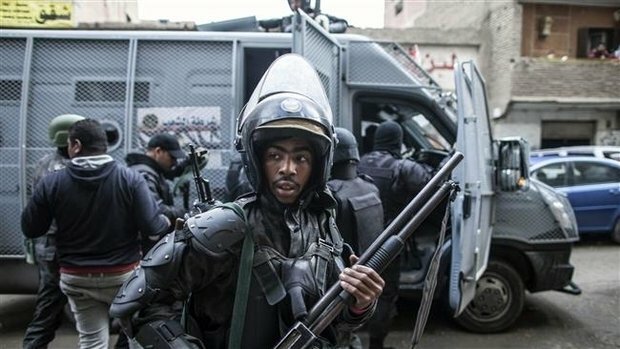 Human Rights Watch has accused the Egyptian government of waging a "vicious" crackdown on political dissent.